Born and raised in West Philadelphia Erica “Rae” Smith-Gooden, is a Graduate of University of the Arts trained in Ballet, Modern, Jazz, Latin, Caribbean and African dance techniques. 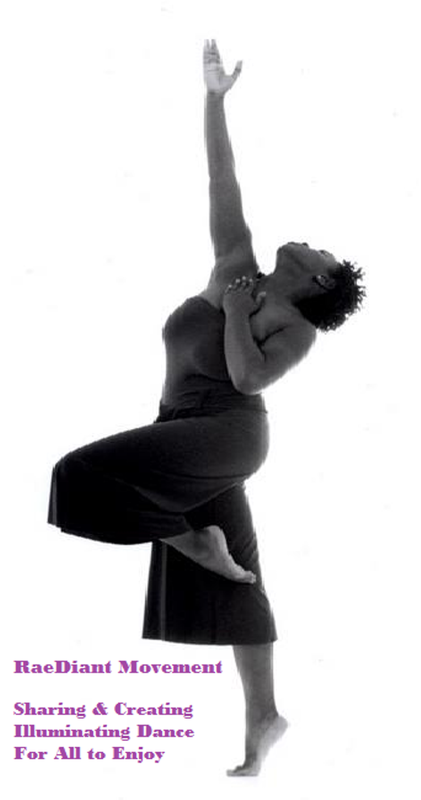 After graduation Erica Rae had the opportunity to work with professional dance companies such as, New LeJa Dances, Mahogany Dance Theatre, Tania Isaac Dance, Lesole’s Dance Project, Connecting Vibes USA& UK and VB Dance Ensemble, as a performing artist. 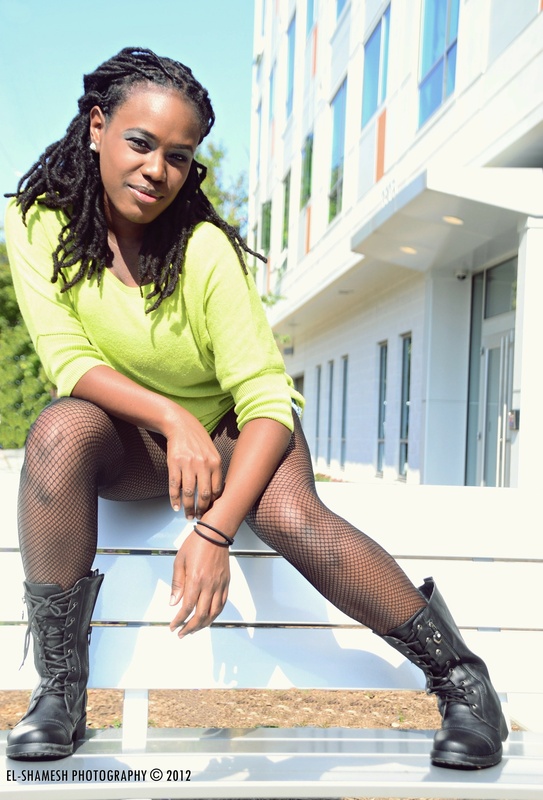 Erica Rae has over 10 years of dance instruction experience at studios located in both Philadelphia and DC Metro areas. She also was able to gain teaching experience within the private and public schools around the Washington, DC as an instructor with the Dance Institute of Washington’s Education and Outreach Program. It was through this program that she was given the flexibility to create her own dance class series. She was able to introduce 3rd & 4th grade girls to the dance world via Ballet and story telling through movement. Through her teaching experiences Erica Rae has been able to coach, train, and choreograph for dancers from beginner to professional. 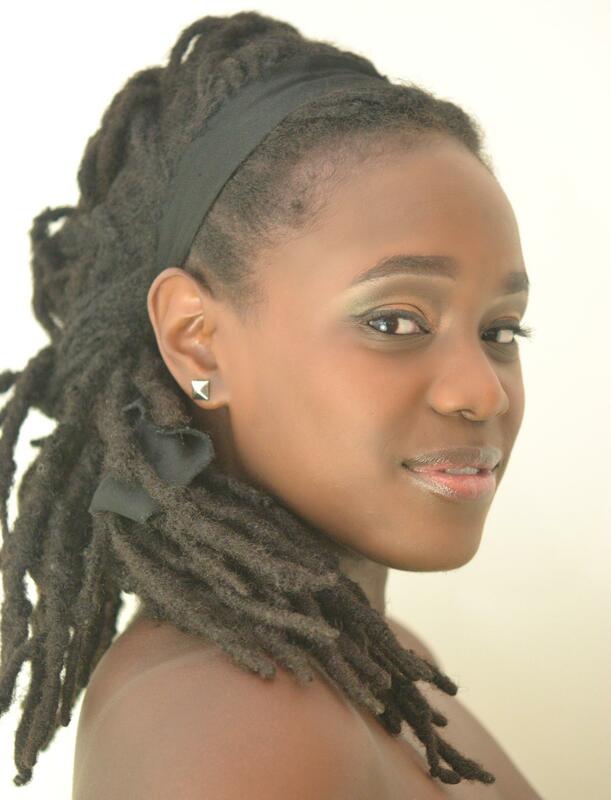 In 2013 Erica Rae was invited to present her own choreography as a part of Connecting Vibes USA&UK Grenada Tour Performance, in St. George’, Grenada, it was the first time that her work was presented so far away from home. As she continues to grow in dance Erica’s goal is to bring the joy that dance gives her to others in the form of education and performance. 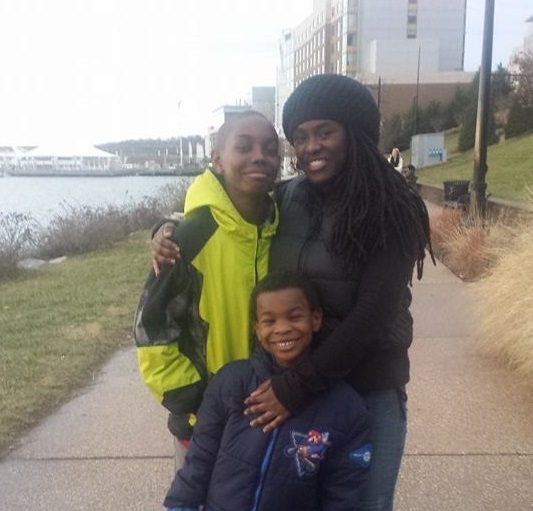 Thanks to a music videos by popular Danceahll DJ’s like Shabba Ranks, Buju Banton, Beenie Man, & Chaka Demus & Pliers, as well as having an older cousin that was getting her into the best “dances” (parties) in the Philadelphia area. This is where she was able to learn the latest dances, a lot of which were made popular from legendary Jamaican dancer Bogle aka ‘Mr.Wacky’ . Erica Rae fell in even more in love with Jamaican music, dance, and the culture, all before even stepping foot on the island. As a technically trained dancer and very much interested to learn more about other dance styles of the Caribbean, she was excited to find that there were many similarities between dance abroad and in the states. Although Dancehall seemed to be more of an underground culture similar to Hip-Hop before it gained it’s world wide popularity. 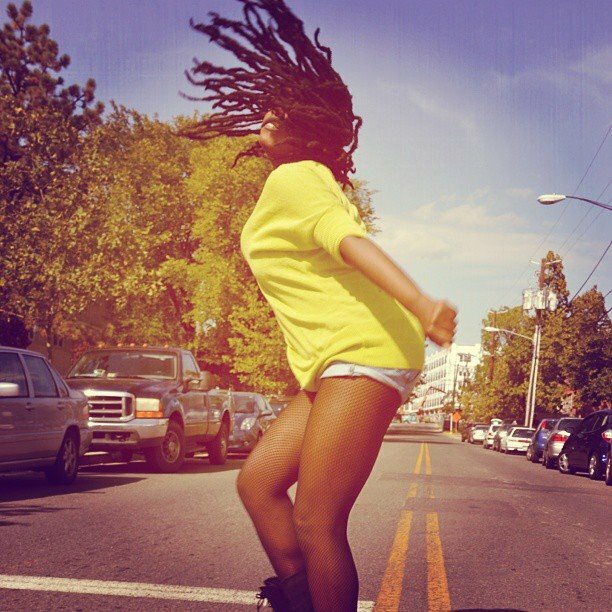 In the Summer of 2011 Erica Rae created a blog post about Dancehall and wanting to see more of the dance style within her dance community and a attempt to connect with others that loved and were interested in Dancehall as well. After an inspiring group call with friends and the creation of a catchy name (created by her cousin) that would include both her name and the idea of shining bright among her dance peers. Raediant Movement was born in Fall 2011 and provided Dancehall Fusion and Modern dance classes in both Philadelphia & DC Metro areas. Since that time Raediant Movement has presented its first Dancehall workshop with a guest artist from Jamaica as well as Dancehall dancers and instructors based in the US as well. Over the years Raediant Movement classes and awareness have grown and encouraged dancers to have fun with movement as well as introduced them to dance that is happening around the world. It is RaeDiant Movement’s Mission is to bring a new light to the performing arts world, by exploring dance technique, styles, and traditions of the Caribbean along side dance techniques learned here in the States; Showing the similarities in movement and common grounds that dance has, which is the freedom of expression. Most importantly exposing new dancers to dance, while challenging seasoned dancers to step outside their comfort zone. When we find connections we are more motivated to learn and do more. 1. I’m the mother of two amazing little boys (well one isn’t so little any more). 2. I DVR almost everything. 4. My favorite color is Purple. 5. I love shopping on Amazon! There is something about getting a package in the mail that feels just like Christmas!